About: The sweet and floral aroma of Geranium although similar to Geranium Rose is easily distinguished. 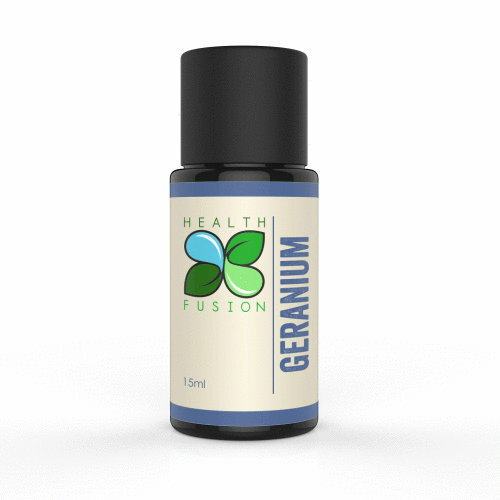 While Geranium Rose has a softer aroma with a hint of rose, Geranium’s aroma is more pronounced. Along with their similar aromas Geranium and Geranium Rose are also used alike. Although Geranium is not gender specific and can benefit anyone, this floral essential oil seems to have affinity for, and be particularly effective with women and can be among the most capable and useful essential oils in all of aromatherapy! Although Geranium is grown all over the world, and its essential oil is extracted all over the world, we source our Geranium where the plant originates, straight from the grower and producer in Africa where we feel the growing, harvesting and care for the plants produces the most beautiful Geranium oil in the world!